Foals have detailed plans for new dual album project 'Everything Not Saved Will Be Lost'. The band have teased their next move for some time, with extensive recording sessions taking place throughout 2018. 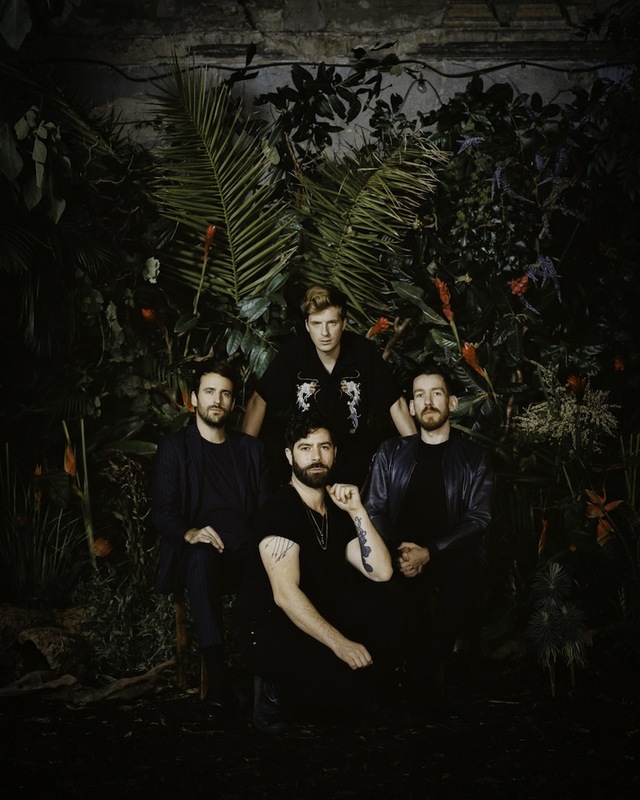 Entering the New Year, Foals have confirmed that Part One of new two-part album 'Everything Not Saved Will Be Lost' will land on March 8th. Part Two follows in the Autumn, with the Oxford band also outlining some enormous headline shows. New song 'Exits' builds on this, with titanic visuals steered by director Albert Moya. Starring French actress Christa Théret alongside Isaac Hempstead Wright (Bran Stark from Game of Thrones), it's a terrific, bold return.